When it comes to running our towns and cities, in some ways, our democratic system predisposes us to think or say “they should do this.” We elect people to represent us and they are there to do things that keep the wheels of civic life turning. But what happens when something comes up in the community that’s not open to democracy, say, a proposed electricity transmission line that brings no obvious benefit to the town it runs through, spoils the town’s rural and historic charm, and harms conservation areas that local government and citizens have worked hard, and paid, to preserve. What happens when this project is foisted on the locals with no option for a vote, not even for the town government, let alone the residents. What happens when the they in this equation doesn’t represent us, but represents itself, its shareholders and its bottom line? This is where we are with Eversource and its proposed Sudbury to Hudson Transmission line project. Faced with something that will fundamentally change the fabric of our community, at this point, it’s all about what we are doing. Assuming you live in Sudbury and you are reading this, that includes you. The only “us and them” in this equation: “us, the citizens of Sudbury,” and “them, Eversource.” We are all that stands between the Sudbury we know and love and succumbing to Eversource’s plan. The good news is that, as the Protect Sudbury community, we are doing a lot! Our first line of attack is our core team and the action groups they lead – legal, environment, fundraising, PR, social media, government relations, and research. 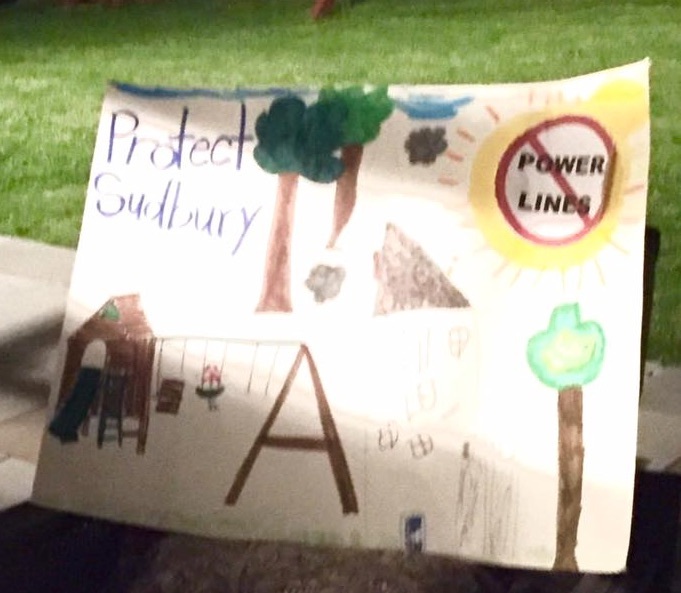 These groups work tirelessly in their areas of expertise to provide the energy, direction, and background Protect Sudbury needs in order to stop Eversource. And right in the community, street by street, neighborhood by neighborhood, the boots on the ground are the brilliantly conceived Street Captains. They help spread the word about the Eversource proposal and encourage people to get involved. Some go door to door with informative flyers; some have gathered neighborhood email lists and send out helpful information. And to date, the most successful way to help people understand the importance of getting involved has been neighborhood meetings, hosted or facilitated by Street Captains, where residents can have their questions answered directly by Protect Sudbury Board members. In two and a half short months, we, Protect Sudbury members, have hosted twelve neighborhood meetings with residents attending from dozens of neighborhoods and streets in our town. If you’re not already part of the action, come to a meeting to find out more about which part of the fight against Eversource engages you most. 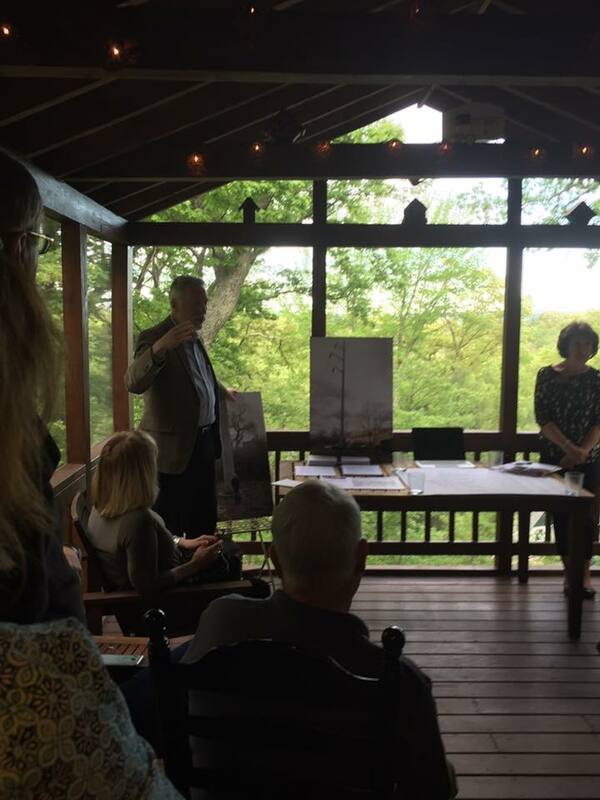 As Chris Hamilton, our legal team lead, is apt to say in summing up his neighborhood presentations, if anything good has come out of this Eversource juggernaut coming into Sudbury, it’s helped us reconnect with our friends and neighbors, and really think about what we value in our community. If you have ideas about the fight against Eversource, we’re always open to suggestions. But even better, bring on down your time, treasure, and talent and fulfill the power of we. Please email us at streetcaptains@protectsudbury.org and we will send you helpful info on being Street Captain or hosting a neighborhood meeting! Our Street Captain Coordinators are Chris and Bill Densel and they would love to hear from you. Neighborhood meetings: Please see our calendar for future meeting dates and more information.